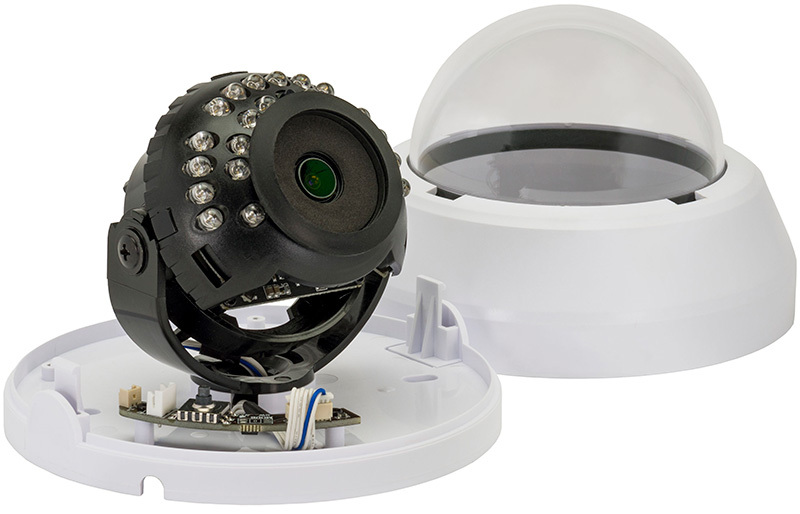 Capture clear video surveillance images, even in near dark conditions, with the SDA Indoor IR Dome. 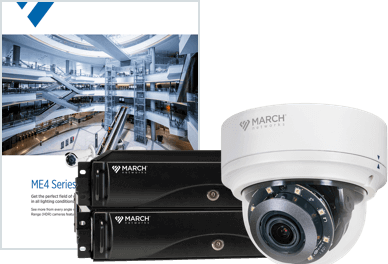 This standard definition analog camera is an ideal choice for customers that want to maintain or replace existing analog devices. 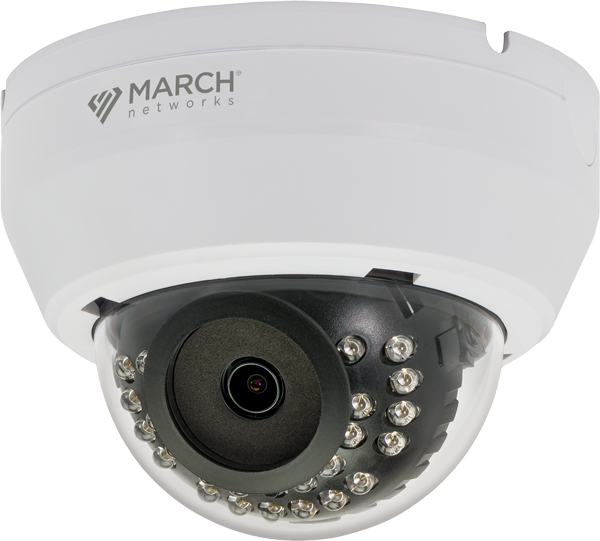 It delivers vivid, accurate color images, and has built-in LEDs that illuminate the darkness, up to 100 feet away. 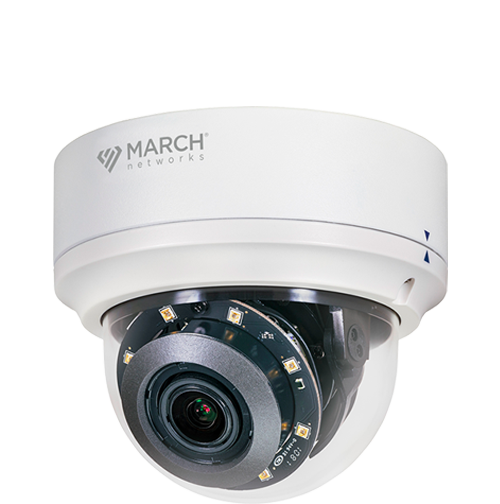 At less than 1lb, the SDA Indoor IR Dome is lightweight, making it easy to install in ceiling tiles. 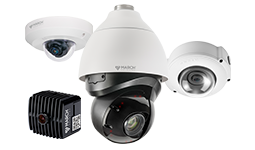 The camera is also easy to setup, with default settings that are optimized out of the box for indoor ambient lighting.